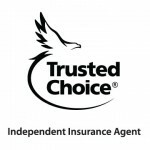 Welcome to Heller Kowitz Insurance Advisors a full service independent insurance agency located in Baltimore Maryland. Our understanding of both personal and business life cycles allows us the ability to provide customized insurance solutions. We specialize in strategic insurance planning for both personal and commercial clients. Our business is built on our ability to protect the one asset that can’t be replaced, peace of mind. 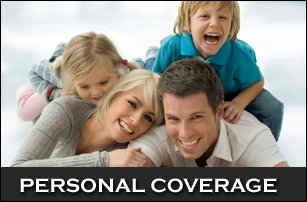 To review our personal coverage options please Click here,. 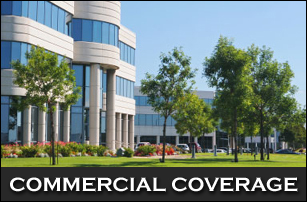 To review commercial coverage options click here, and to request a proposal click here, or feel free to contact us anytime 410-526-6690 to request a comprehensive coverage review.